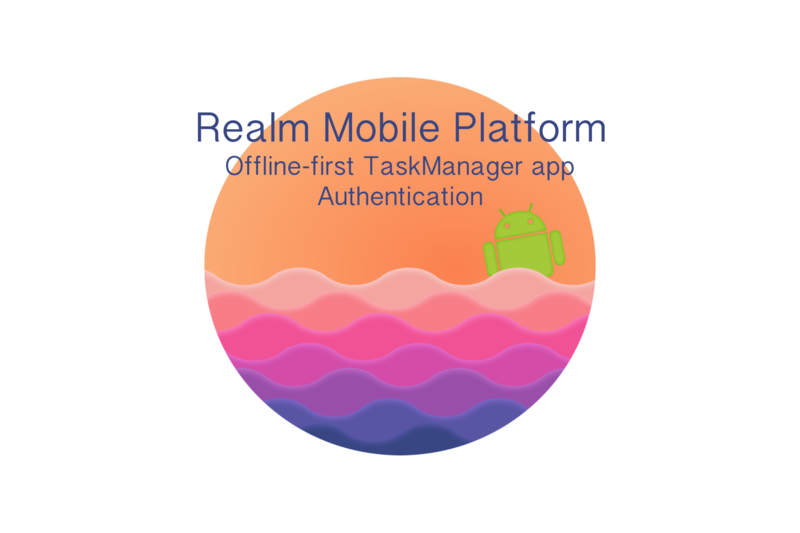 In this part of the series “Realm Mobile Platform: Offline-first TaskManager app”, we are going to implement authentication mechanism in our TaskManager app. The article includes both email and Facebook mechanisms! Let’s get going with this part! 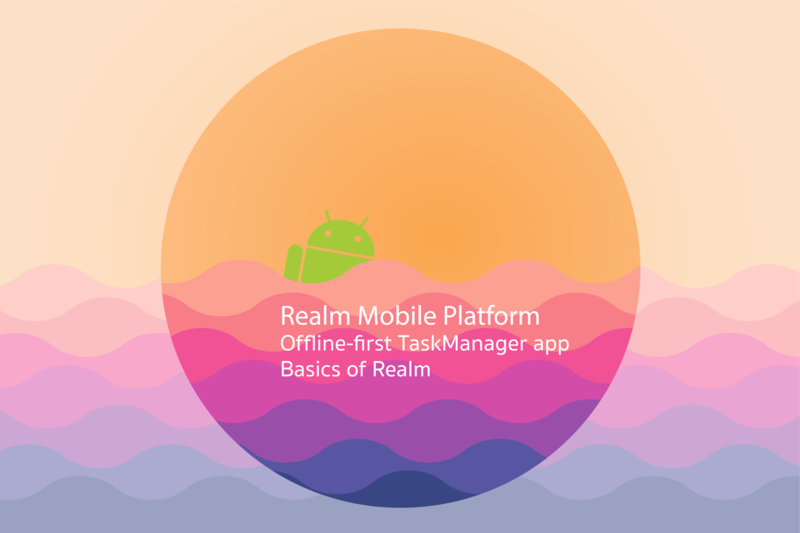 We will start by enabling sync features of realm in our gradle build. As a second step, we need to specify an AUTH_URL constant which will be later used in our authentication logic (<ip_address> is the address of your machine hosted on Amazon). Next, we will update the login button callback in our LoginActivity with correct logic. In realm the sign in and sing up operations are both done by invoking SyncUser.loginAsync(...) method. The difference indicating whether we should create a user or not is specified by boolean flag passed to SyncCredentials.usernamePassword(email, password, false) (true – create user, false – skip creation). Having that in mind, we can now implement the register method by passing true to SyncCredentials.usernamePassword(...) when creating credentials. Finally, we need to ensure the login screen won’t be presented to the user when he/she is logged in. Nowadays most of the apps provide the possibility to authenticate with Facebook and we are going to do the same in our case. 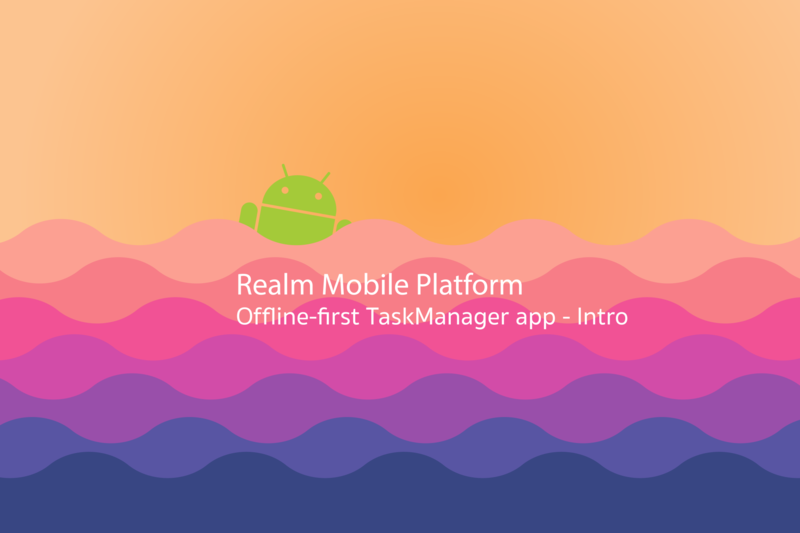 Before you start connecting Facebook auth to realm, follow this tutorial to set up basic Facebook SDK. The rest of the implementation is pretty simple. Firstly update the login_activity.xml layout by adding facebook button below our login button. Secondly, we need to initialize Facebook sdk. Preferably within our Application class. Then in the LoginActivity we will set up our callbacks. Finally, to make the authentication work we also need to enable facebook auth in the configuration.ymlfile of our realm object server. Don’t forget to restart your server! Thanks for reading! Part 5 is coming soon! 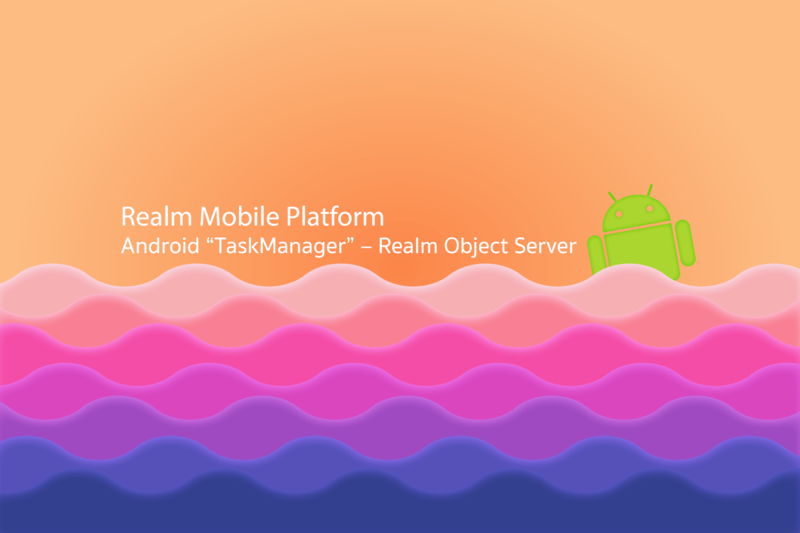 In this part of the tutorial we are going to learn how to set up our Realm Object Server (launched on Ubuntu 16.04 Amazon EC2 instance) which will provide an automatic data synchronization and authentication for our app….